One of the top performing bluegrass music artists today, The Grascals, have signed with Mountain Home Records of North Carolina. 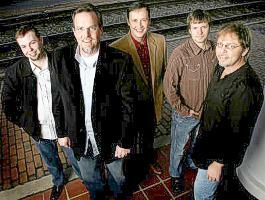 The Grascals have a string of hits, awards and releases and this is a further step forward for the band. 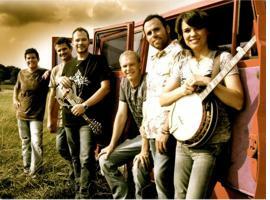 The band was named the International Bluegrass Music Association (IBMA) Entertainers of the Year, the associations top award, in both 2006 and 2007. Arden, NC -- Mountain Home Records artists took home seven awards, including "Song of the Year," "Instrumental Group of the Year," and "Emerging Artist of the Year" at the 22nd Annual International Bluegrass Music Awards Thursday night, September 29th, at Nashville's Ryman Auditorium.